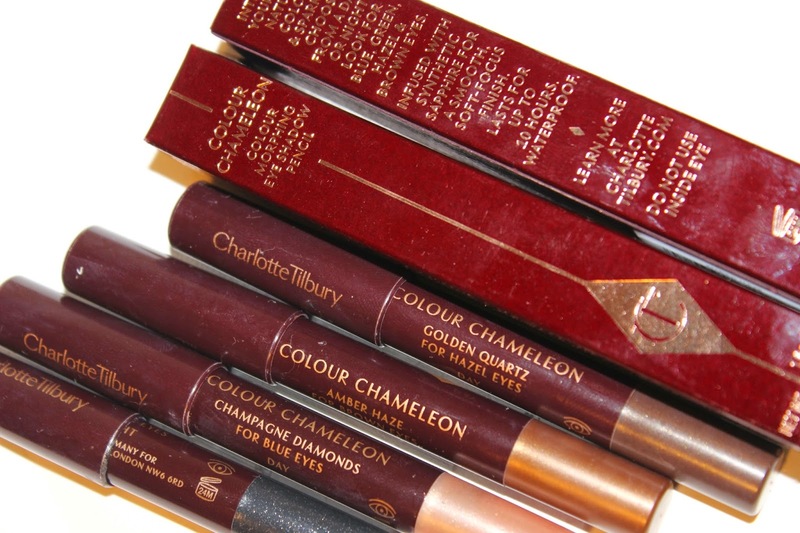 Its very obvious, I am becoming Charlotte Tilbury's addict - just look back over my past blog posts - almost third of my makup kit contains her makeup. I love it so, so much. If you don't know who Charlotte is - she is an international make-up artist, famous for her bespoke cat eye and launched her first cosmetic line in September 2013 in Selfridges in London. 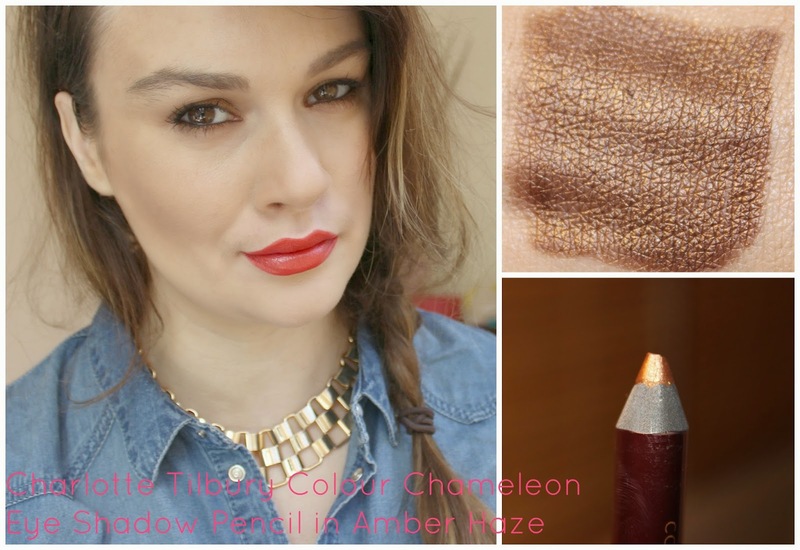 I only discovered her Color Chameleon Eyeshadow pencils recently, and I am in love. Again, I know! All the eye shadow pencils are color coded and marked as day or night pencil, so you know exactly which one to pick to suit best your eye color. And now, I don't like this. I know it helps us girls to make a better choice, but still, I think make up is art and there are no rules. So if you are a green-eyed girl and want to wear grey-eyeshadow go ahead and do it, don't anyone ever let tell you what you can wear or not. Being it clothes or cosmetics, or anything really. As you can see I am a brown-eyed girl and I found every single looked quite alright on me ( don't want to say beautiful, because you will think I am big- headed... which I am clearly not!) Ok, enough of moaning. 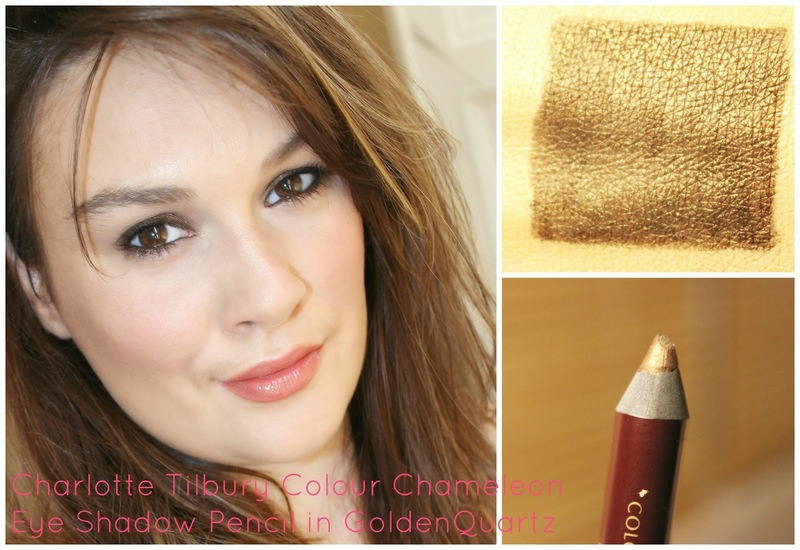 Still, these eyesshadow pencils are god-sent and so easy to use - they are the answer to your prayers for a fool-proof smokey eye. 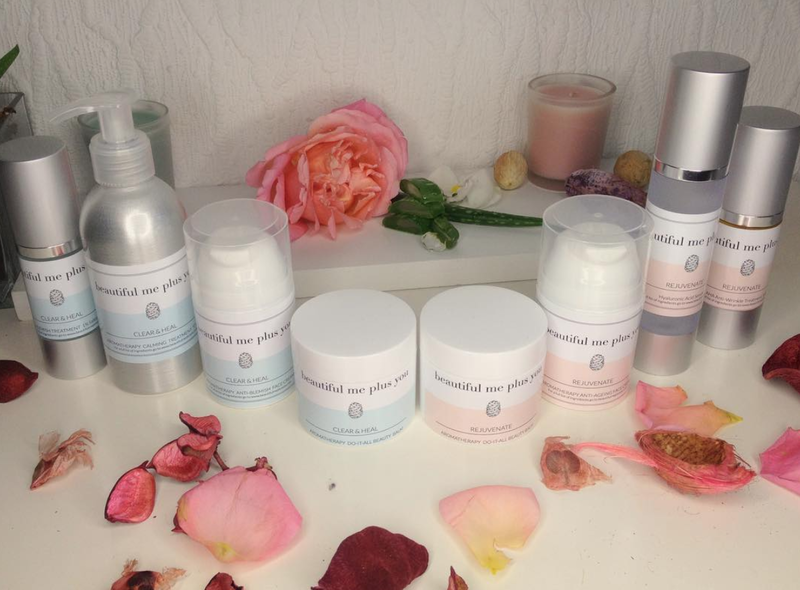 It will take you litarally five minutes max to look your best. The best way to apply these is to put on your foundation first onto your face including the eyes, set it with powder and then apply the pencil on your lid and lower lid and smudge with your finger or a fluffy brush. Then line your eyes with a kohl pencil, smudge with a smudger brush or a cotton bud...lash on two coats of black mascara and ta-dah you are ready to rock and roll... or whatever you were planning doing! She also promises that the pencils will stay put up to ten hours, and as good blogger I've put this to test, and she wasn't lying. After a long night of mingling, drinking dancing and what not the pencil was still there... even the next morning mind you. Then, also went to gym ( I really took this serious!) sweating, huffing and puffing.... and the pencil still was there... almost untouched! Magic! Below are the pencils that I've have purchased, and I might consider to get the other four too. Sure why not, its almost Christmas! Ok, I know at price of Euro 26.00 they are not the cheapest, but I think they are worth it, and as I am writing this post, there are no cheaper dupes or altennative for them. 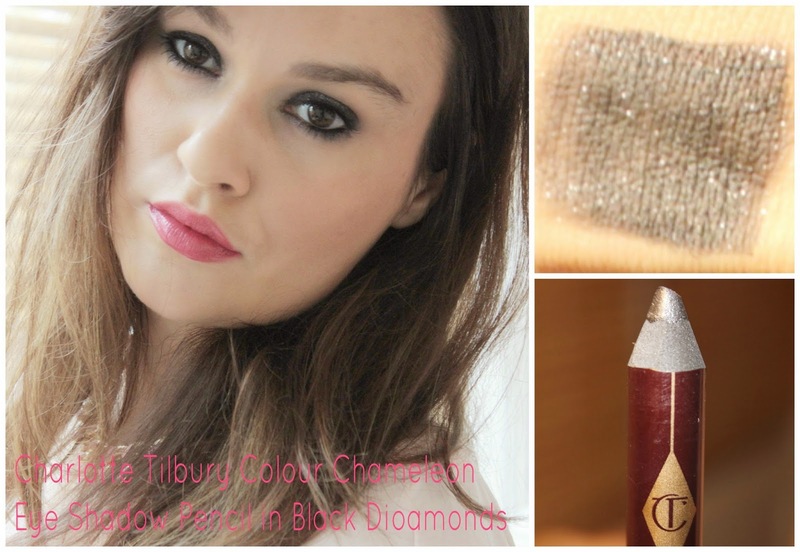 You can purchase the eyeshadow pencils at Brown Thomas in Dublin or you could also order them directly from Charlotte Tilbury's website. 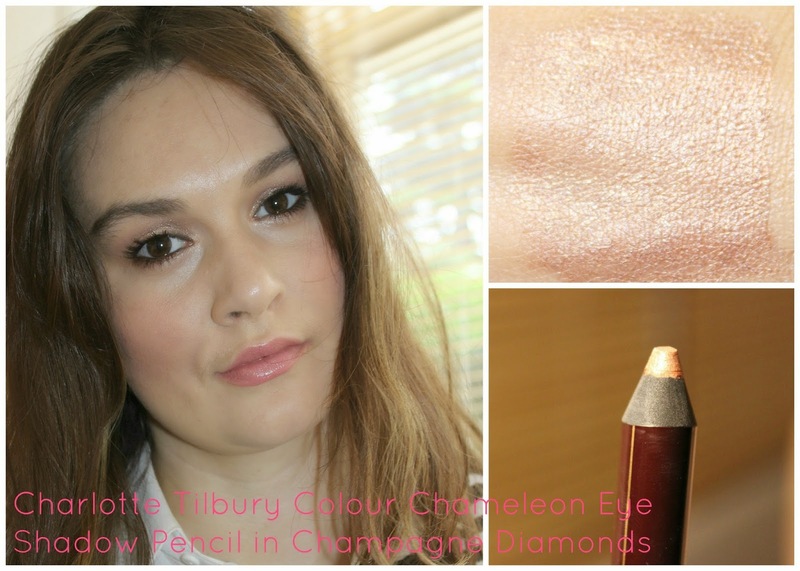 Have you tried the Charlotte Tilbury Colour Chameleon Eye Shadow Pencils yet? Which one is your favorite? Let me know in the comments!